Practice of sending letters asking court to recuse itself is despicable: Bombay HC sentences contemnor for 3 months imprisonment.We deprecate this practice of sending such letters, asking the Court to recuse itself. This practice is not only depreciable but is also despicable and needs to be curtailed, the Bench said. 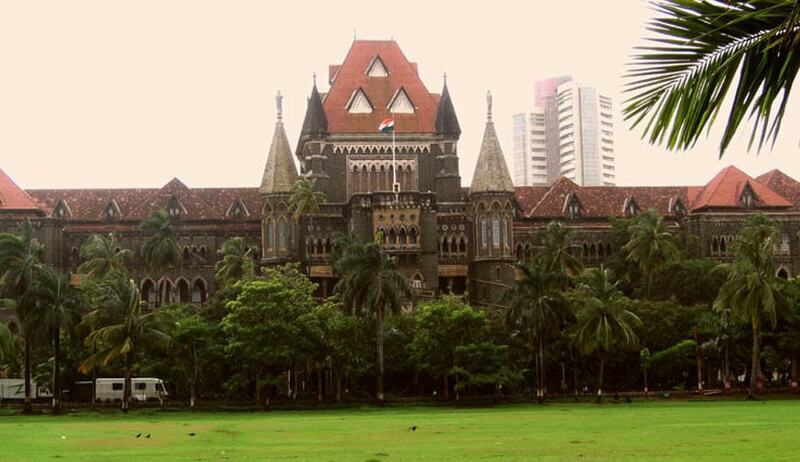 Bombay High Court has sentenced a person for three months imprisonment for Contempt of Court by abusing, insulting, intimidating and threatening a Metropolitan Magistrate. Division Bench comprising of Justices R.M. Dere and V.M. Kanade also observed that the practice of sending letters to the Court, asking to recuse itself is not only depreciable but is also despicable and needs to be curtailed. The Bench said that attempt is made by the contemnor to obstruct the work of administration of justice and to ensure that this matter is not heard by this Court. It is a case of forum hunting/Bench preference or browbeating the Court. We deprecate this practice of sending such letters, asking the Court to recuse itself. This practice is not only depreciable but is also despicable and needs to be curtailed, the Bench said. The Bench observed that the Contemnor behaved rudely, improperly and arrogantly and has committed contempt in the face of the Court by abusing, insulting, intimidating, threatening the Metropolitan Magistrate. The language used in the letters is per se contemptuous and scandalous. These letters indicate the level to which the Accused can stoop down to harass the judge and prevent her from discharging her duties. If no action is taken against such an accused, it will be impossible for subordinate courts to function and to discharge their duties in accordance with law. This is a clear case of obstruction by an accused in the administration of criminal justice by the trial court, the Court observed. The Court also said that the contemnor has not only committed contempt in the face of the court but has also written scandalizing letters personally to the Judicial Officer and has attempted to threaten her and has made wild allegations against the Judicial Officer who had made the Reference and against other Judicial Officers.